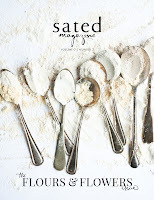 It's been insanely busy here in the studio working non-stop on a big upcoming project that I promise I'll divulge more about soooooooon, so personal desserts that I've been whipping up just for me have taken a turn for the ultra-simple and fast. But of course that doesn't mean they aren't still finger-lickingly good! I've been waiting so, so patiently for rhubarb to finally hit the markets in my area, so when I at long last saw them at the grocer a few days ago, I pounced. (My apologies to the poor innocent bystanders that I must have trampled in my race to the rhubarb!) 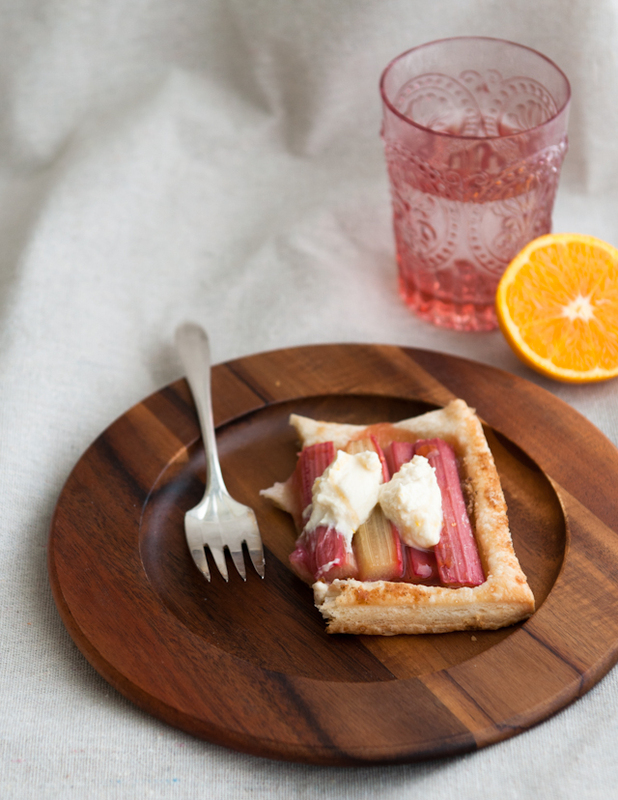 Given the mad success of rhubarb in pie form last season, I really wanted to make a rhubarb tart of some sort this year and settled on something super simple and yet surprisingly good: rhubarb puff pastry tarts with orange honey fromage blanc. I love how in the oven, the rhubarb stalks create this bubbling tart filling all on their own, melting into the puff pastry below. There isn't anything else in the tart itself except a dash of vanilla bean and some turbinado and brown sugars to add a bit of rustic sweetness. I served these with dollops of orange and honey-scented fromage blanc on top and a few more drizzles of honey--the tart sourness in the fromage blanc is a really fun alternative to plain old whipped cream, and the orange and honey softens the kick from the cheese. I love simple desserts like this that demonstrate how mixing just a few really good ingredients can make something absolutely divine. Speaking of news, in all of the Italy excitement, I forgot to say that I'll be at BlogHer Food again this year (in Seattle! Yay!) 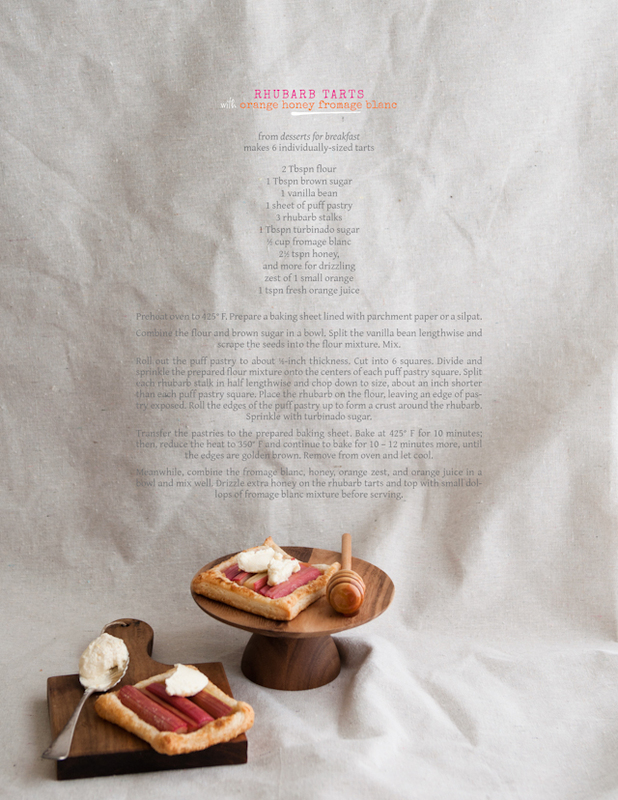 talking (again) about food photography with Anita Chu of Dessert First. I hope I'll be seeing at least some of you there! 1. Preheat oven to 425° F. Prepare a baking sheet lined with parchment paper or a silpat. 2. Combine the flour and brown sugar in a bowl. Split the vanilla bean lengthwise and scrape the seeds into the flour mixture. Mix. 3. Roll out the puff pastry to about ⅛-inch thickness. Cut into 6 squares. Divide and sprinkle the prepared flour mixture onto the centers of each puff pastry square. 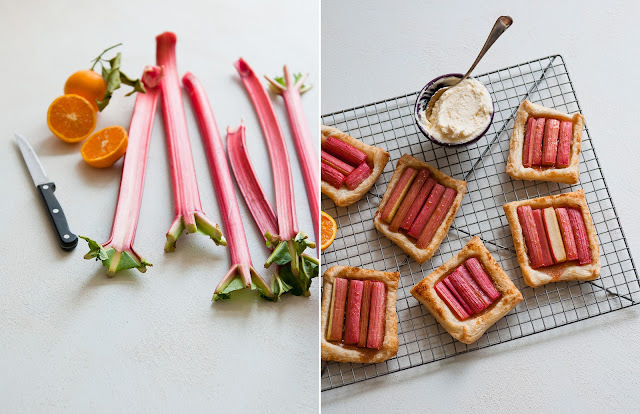 Split each rhubarb stalk in half lengthwise and chop down to size, about an inch shorter than each puff pastry square. Place the rhubarb on the flour, leaving an edge of pastry exposed. Roll the edges of the puff pastry up to form a crust around the rhubarb.Sprinkle with turbinado sugar. 4. Transfer the pastries to the prepared baking sheet. Bake at 425° F for 10 minutes; then, reduce the heat to 350° F and continue to bake for 10 – 12 minutes more, until the edges are golden brown. Remove from oven and let cool. 5. Meanwhile, combine the fromage blanc, honey, orange zest, and orange juice in a bowl and mix well. 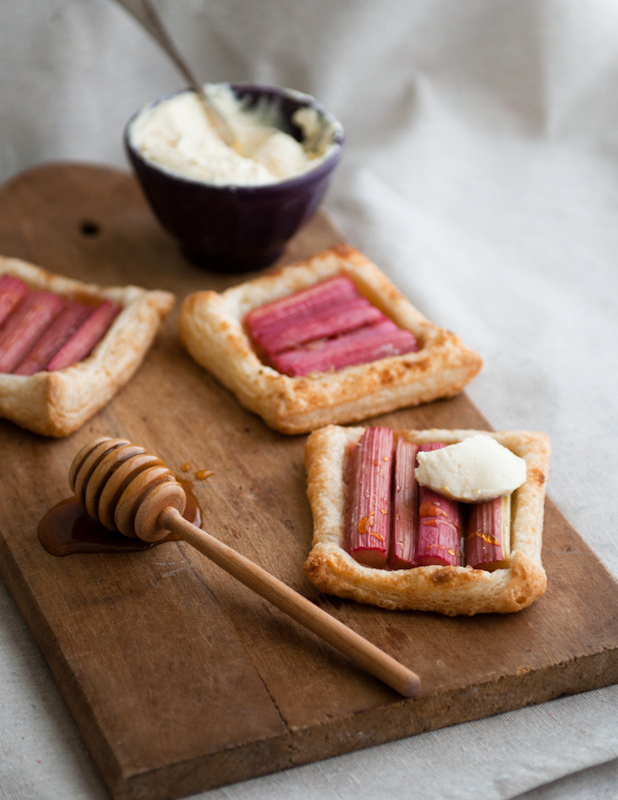 Drizzle extra honey on the rhubarb tarts and top with small dollops of fromage blanc mixture before serving. Note: these tarts are best enjoyed the day they're made, as they will get a bit soggy if left overnight. Beautiful photos! 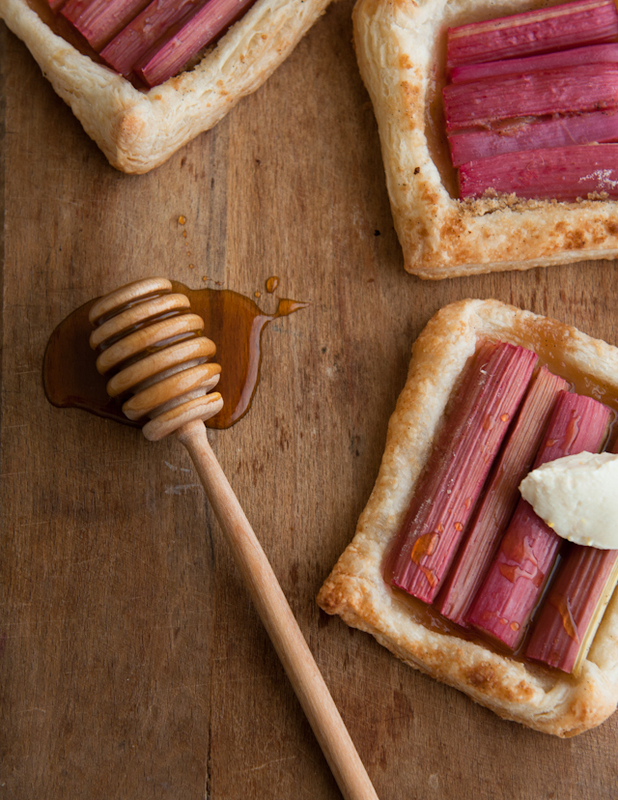 These tarts look amazing, I love rhubarb! you are amazing! how do you do the styling? it's fantastic work. Oh my! What a fabulous, seasonal, dessert! Lovely! Love your site, you're as addicted to sweets as I am, we should chat! Beautiful beautiful tarts! I especially love the shot with the honey drizzler...gorgeous. grow rhubarb in my garden. soon I will make them by myselfe . they look divine. Thanks for the recipe and beautiful photos. Wellcome on my food & photography blog. First time here and I am loving your recipes. Those tarts looks so simple to fix. That's the kind of food I am looking to fix on a weekday. I have terrible sweet tooth and I am on the look out for low calorie and healthy sugar desserts. I need to lose lot of weight and hence this sudden change in lifestyle. See you around! Steph, these look gorgeous and soo delicious. Mm fromage blanc! Wow, these look fantastic, like pieces of modern art! I'm sure they're delectable too! 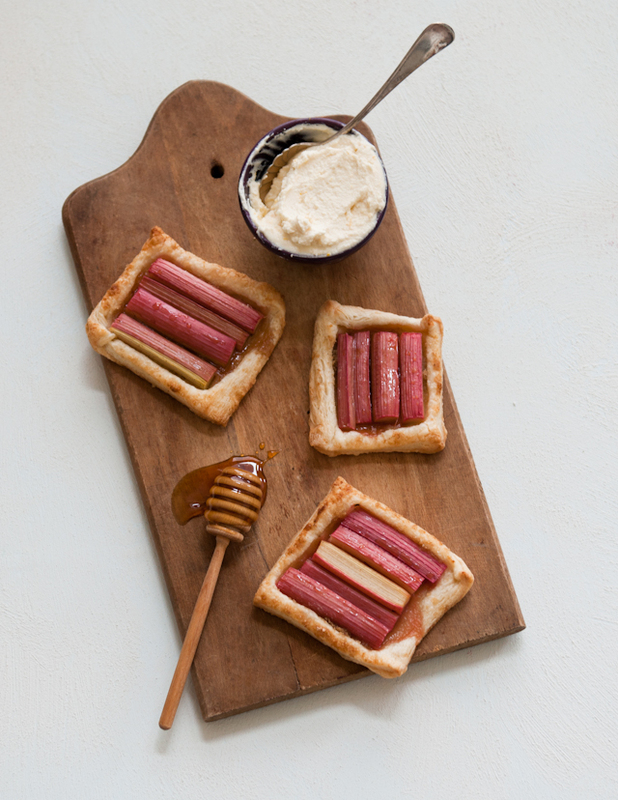 Wow - the crust on those tarts looks incredible! This is a new look of tarts. I know that sweet lovers will like it. Absolutely delightful! Such a beautiful balance of tart and sweet...delicious! Mmmm.. those are almost too pretty to eat!! Congrats on speaking at BHF again! I loved your session in Atlanta and am sorry to be missing the next one. Stunning tart! Rhubarb has a special place in my heart. Love rhubarb. In any form, but especially with baking. And these tarts look so delicious. Wish we had rhubarb here now so I could try and replicate them. Try, that is. 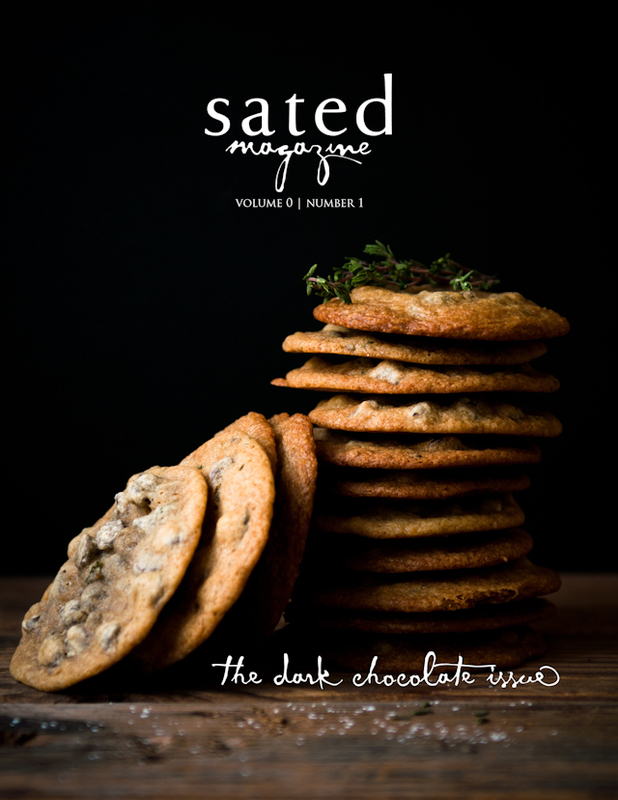 When it does arrive, this will be my first recipe!